Higher performance, faster recovery, and deeper training — Sports Massage benefits the professional athlete and weekend warrior alike. Sports Massage has been proven to promote flexibility, reduce fatigue, improve endurance, and prevent injuries in all levels of athletic performance. Take your performance to the next level and make regular sports massage part of your training regimen. 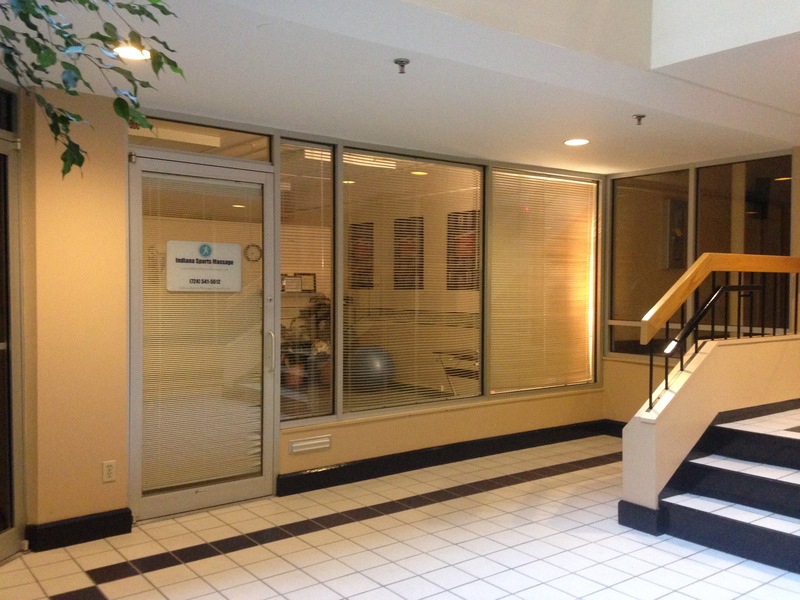 Indiana Sports Massage is located in downtown Indiana, Pennsylvania, 665 Philadelphia Street, Suite 000 in the Atrium Building. Flexible Hours. Mobile Service Available. All major credit cards accepted.